It's perfect to use in any situation... especially in disaster situations when all the energy lines are down and you need electricity for preserving the food in refrigerator... and for cooking (as I told you, 6 people are still here to tell the tale). 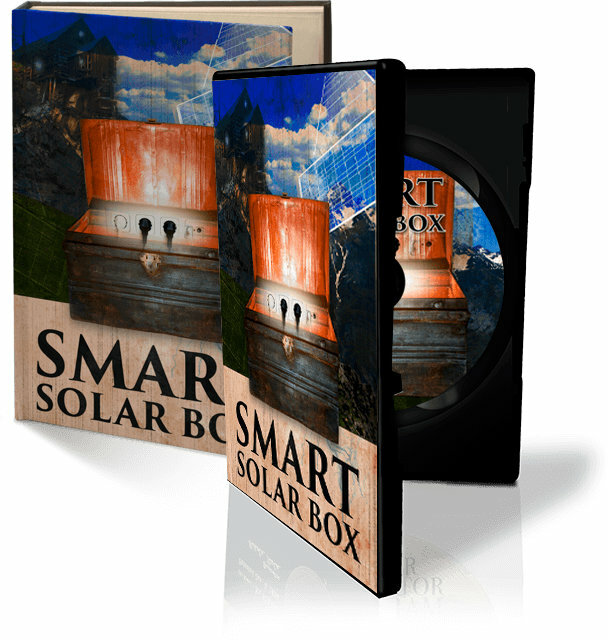 It won't take half the yard to assemble... Only a couple of sq ft... and you can just fold the panels and put them in the garage whenever you want... but it's so powerful that it can reduce your entire electricity bill by 68% instantly... even if now you're paying $250 a month. ... and you can find parts for it anywhere at any local shop or online... Not only that... but the batteries don't have to be new. 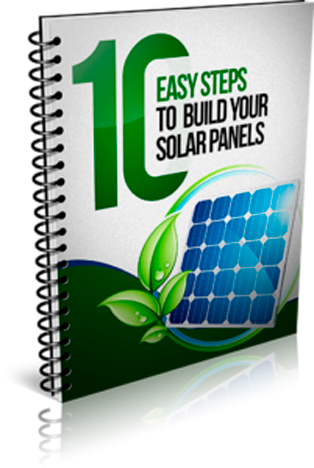 This short guide shows you exactly how to build your own panels according to your needs. 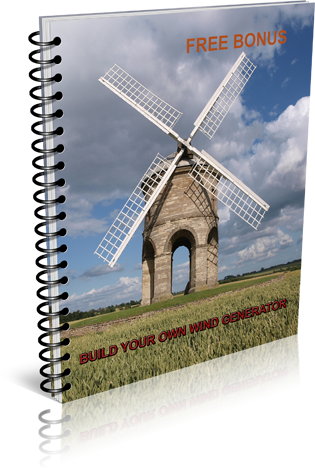 Learn how to get more power from Mother Nature using this easy-to-follow wind harnessing knowledge.